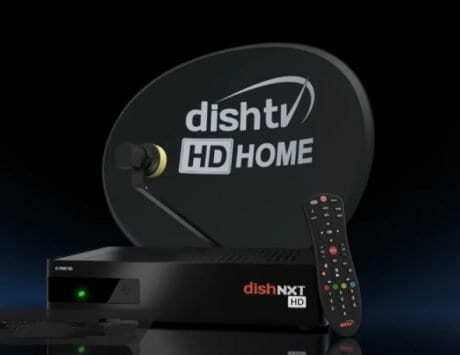 TRAI’s new rules for DTH operators go live on February 1. Here’s how to choose channels of your choice. 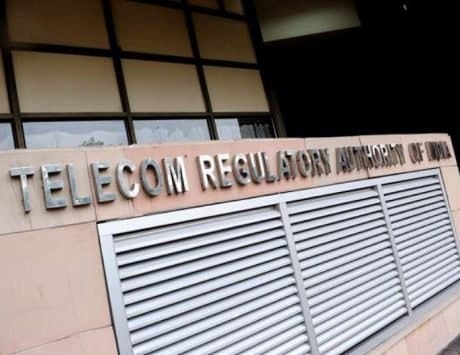 The Telecom Regulatory Authority of India (TRAI) is all set to streamline DTH and cable TV subscriptions from February 1. 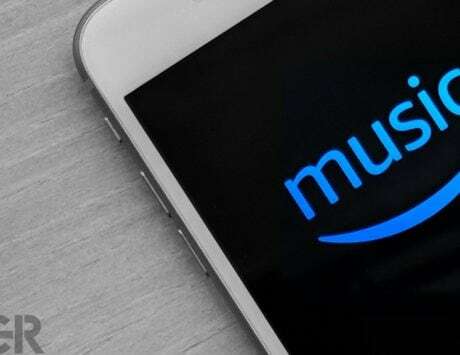 Under the new pricing regime, subscribers will have to choose 100 or more channels of their choice before January 31, and from February 1, they will be charged based on the new regulatory framework. 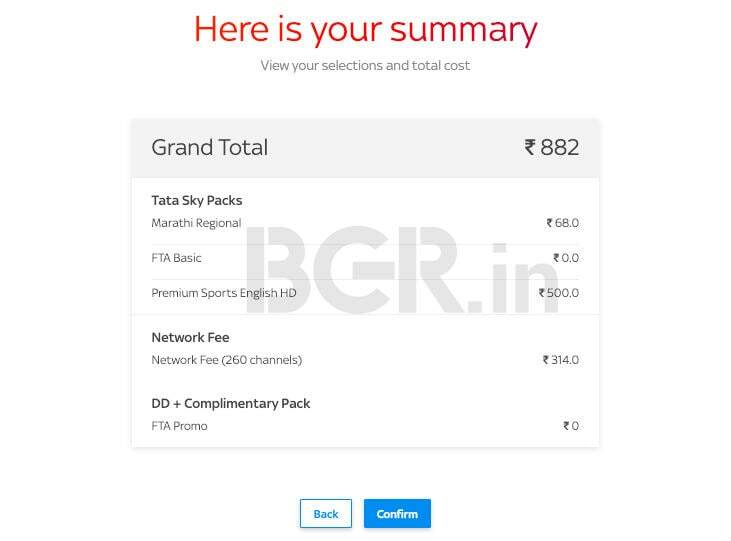 Airtel, Sun Direct, Dish TV and Tata Sky have all come up with their respective pricing, and if you want to know the estimate of your TV bill, TRAI has also launched a Channel Selector app. The Channel Selector by TRAI is a web emulator that lets you add channels on ‘A La Carte’ basis and then see how much the bill goes up to. Basically, you need to choose the ‘Base Plan’ which includes Free-To-Air (FTA) channels. 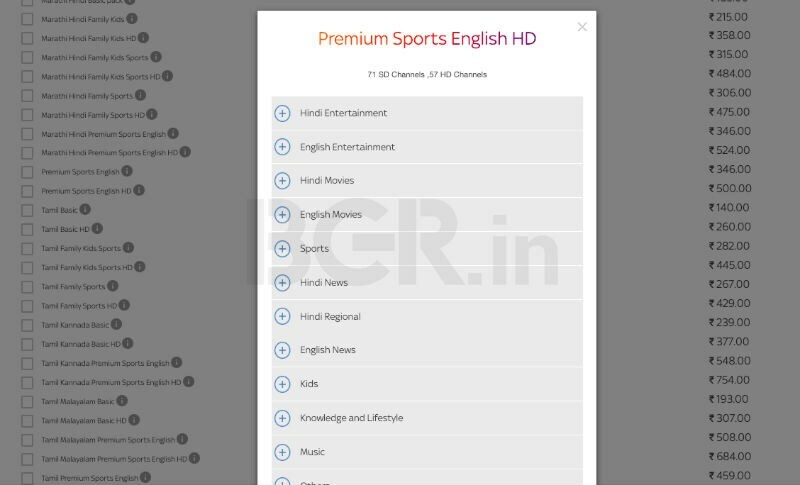 Then, you can either choose other channels on ‘A La Carte’ basis, broadcaster packs or the ones curated by your D2H provider. All this may sound a bit confusing, so let us give you a walkthrough of how the entire process works. First things first, to be able to choose the channels of your choice, head over to tatasky.com/wps/portal, click on the banner to choose your channels. On the next screen, you will have to enter your mobile number or subscriber ID followed by an OTP for authentication. You can also go to the official Tata Sky app on your Android or iOS smartphone, and tap on the banner that lets you choose your channels. Now, after the authentication is complete, you will see three options – Recommended for you (based on your existing pack), Tata Sky Packs (a list of all curated and regional packs), and all packs and channels. I would recommend clicking on third option “all packs and channels” as you will get to choose channels based on your needs. 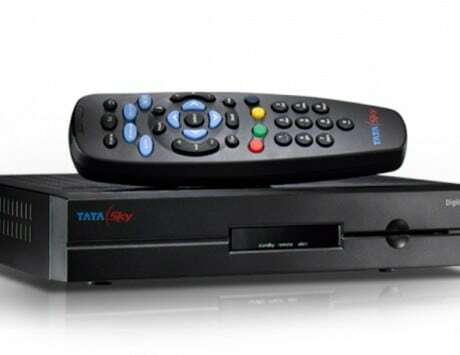 Now, here you will see three options – Tata Sky Packs, which is something that the provider has curated. 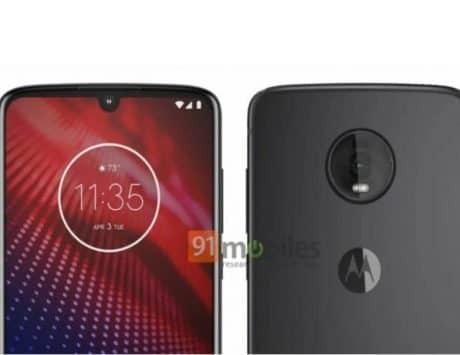 There is a sub-section that includes curated packs – like Hindi Basic, Hindi Basic HD, Marathi Hindi Basic HD, Tamil Basic, Tamil Basic HD, Telugu Basic HD, Telugu Malayalam HD, and so on. These packs are based on what generally subscribers tend to go for. There is also an FTA Basic pack, which is priced at Rs 0 and includes 100 SD channels. However, when you add it to the cart, you need to pay a network fee of Rs 130 + 18 percent GST, which goes to Rs 153. So, even if you just end up choosing free to air (FTA) channels, you will have to pay a minimum of Rs 153 every month. Say you want to go for Marathi Hindi Basic – which includes 68 standard definition channels, from all broadcasters such as Star, Zee, UTV, Sony and others. 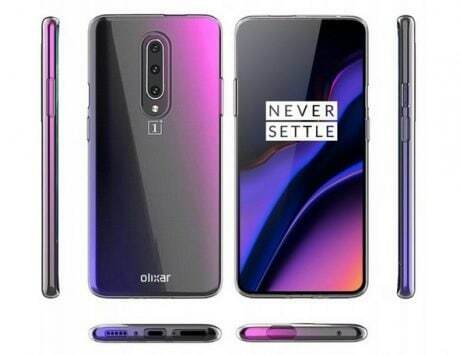 It is priced at Rs 185, but after the mandatory network fee, you end up paying Rs 384. This includes Rs 154 network fee for 100 channels, Rs 46 for additional 35 channels, and Rs 185 for the Marathi Hindi Basic pack. Similarly, if you choose Marathi Hindi Basic HD, it includes 38 SD and 30 HD channels, and is priced at Rs 320. 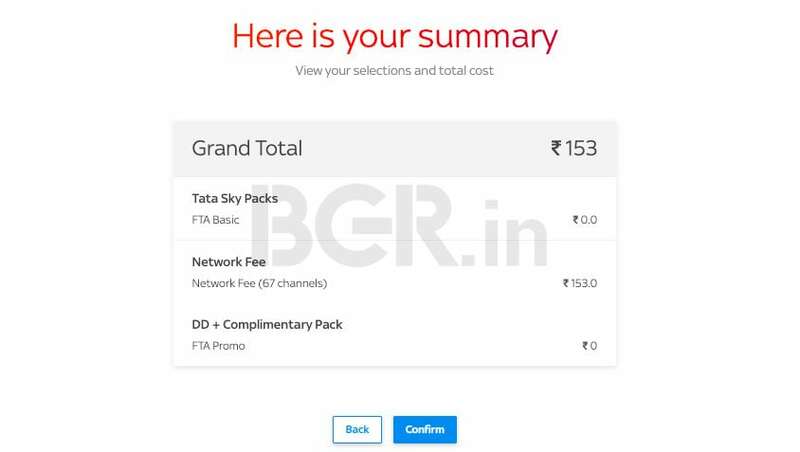 However, when you have free to air and this pack, you end up paying network fee of Rs 222 for 165 channels, and thus, the grand total goes to Rs 542. Next, you can choose regional packs and add-on mini packs. For instance, there is Marathi Regional pack which includes 8 SD channels, and is priced at Rs 53. So, if you choose FTA channels and the Marathi regional pack, you end up paying Rs 206 in total. Similarly, there are broadcaster packs. 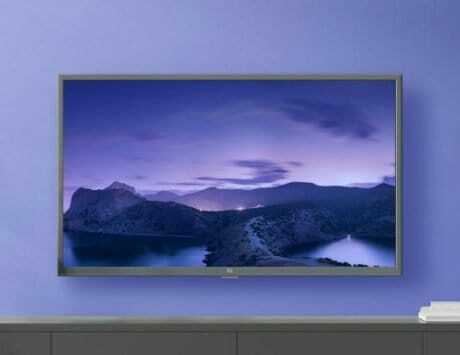 For instance, if you are only interested in watching sports, or Zee TV or Sony TV channels, you can do that too. Here too you get different packs, like Zee All in One Hindi, Zee All in One Odia, Zee All in One Kannada and so on. 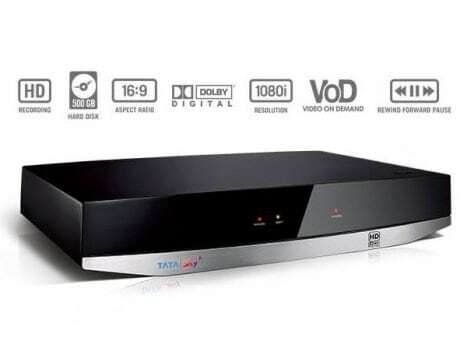 Say you choose Zee All in One Marathi HD, you get 14 SD channels and 10 HD channels and the pack is priced at Rs 123.9. So after the network free and all, you pay Rs 299 in total for month. Lastly, as mentioned, there are ‘A La Carte’ packs where you can choose individual channels. 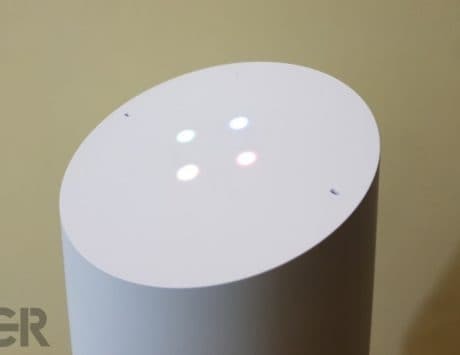 Say, you have chosen the base plan, and then you just want 5 channels on top of it like Colors Marathi HD, HBO HD, MTV, Star Plus and Sony Ten 1, where each channel is priced between Rs 3 and Rs 22, your total will come to Rs 239. Well, that’s about it. 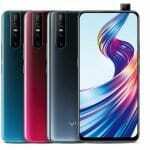 Once the packs are chosen, click on Confirm, and Tata Sky will take a note of it, and starting February 1, you will only pay as per the new tariff.